● Applicable for bus or truck cornering axle. ● Applicable for all round express way and highway service. ● Optimal handling stability and grip on wet road and easy cornering. ● Outstanding high speed performance stable road contact from sider tread design,strong wear resistance. 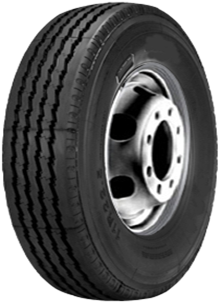 ● Laminated tread design lowers crown heat generation under overload and prolongs tyre service life.